Amanda Jackson Band: Ticket Winner Announcement! Congratulations to Rose Simpson! 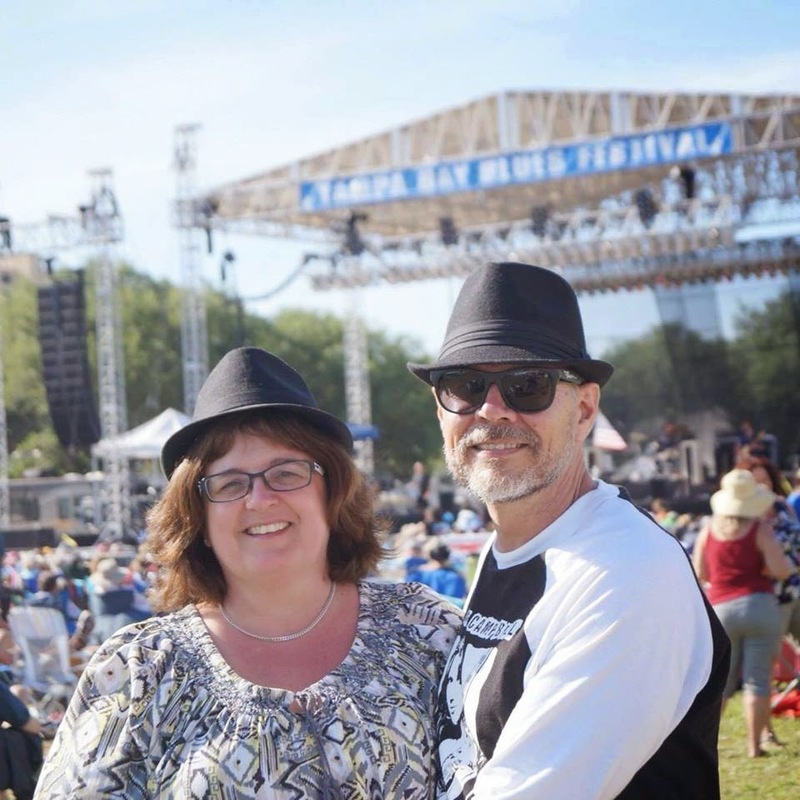 Rose has won two tickets to this Friday's second installment of the Amanda Jackson Band & Friends Concert Series. If you are coming out to the show this week, be sure to leave your email address for the opportunity to win tickets for our next show in the series, featuring Kim Wempe, on June 5th!